It’s the end of a long day, and you’ve got your legs propped up on an ottoman with a glass of something thirst-quenching in your hand. The only thing that could make it better? Slipping into your swimsuit and dipping into the hot tub that was warming while you were at work. 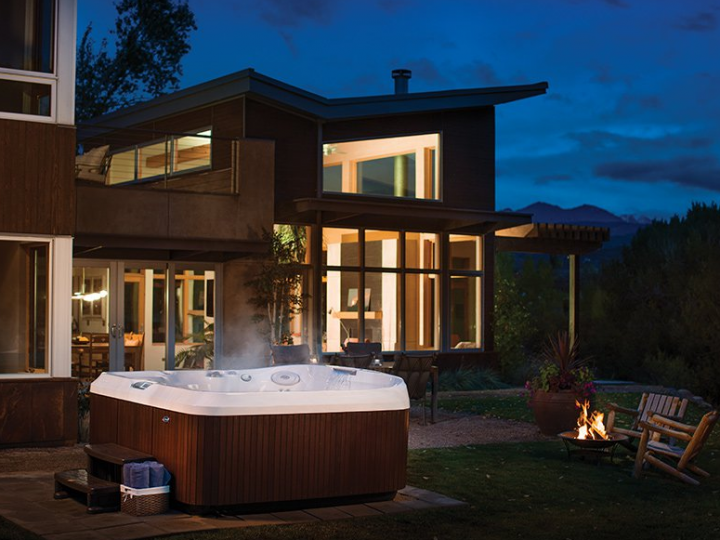 Installing a hot tub or spa at home always pays off. 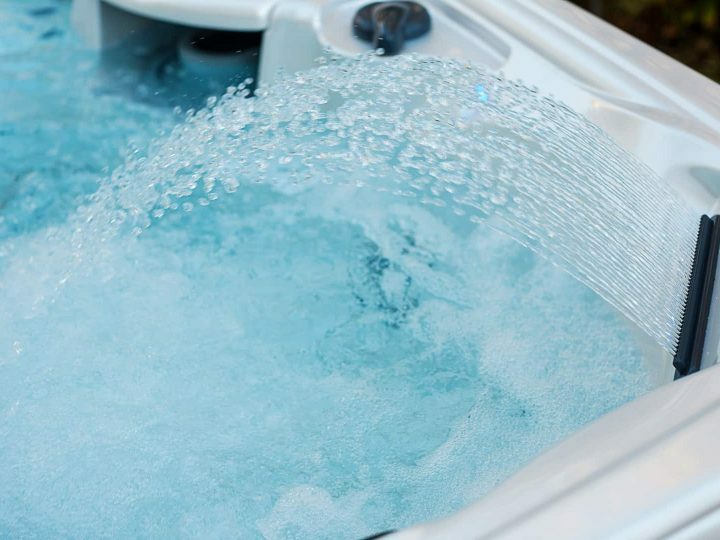 On top of its healing properties for a sore back or tight calves, a private hot tub will help you forget about your worries and give you an excuse to entertain. 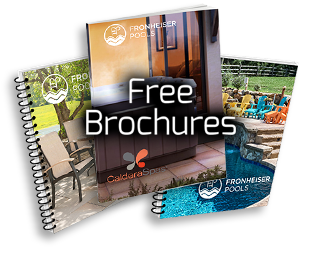 Fronheiser Pools is a proud Jacuzzi® dealer in the Bally and Sinking Spring, Pennsylvania areas, selling some of their top models. 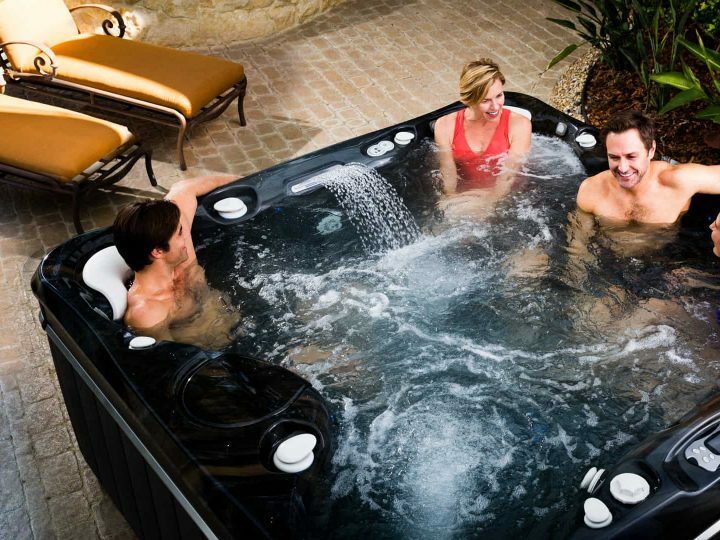 Figuring out how to choose the right spa should be as painless as possible, and we’re here to help with a list of Jacuzzi hot tubs and spas compared. Because these models are relatively compact, they may not be the right fit for larger families. The J-200 series is great for the initial foray into spa ownership but may not be the best choice if you have your heart set on tons of bells and whistles. 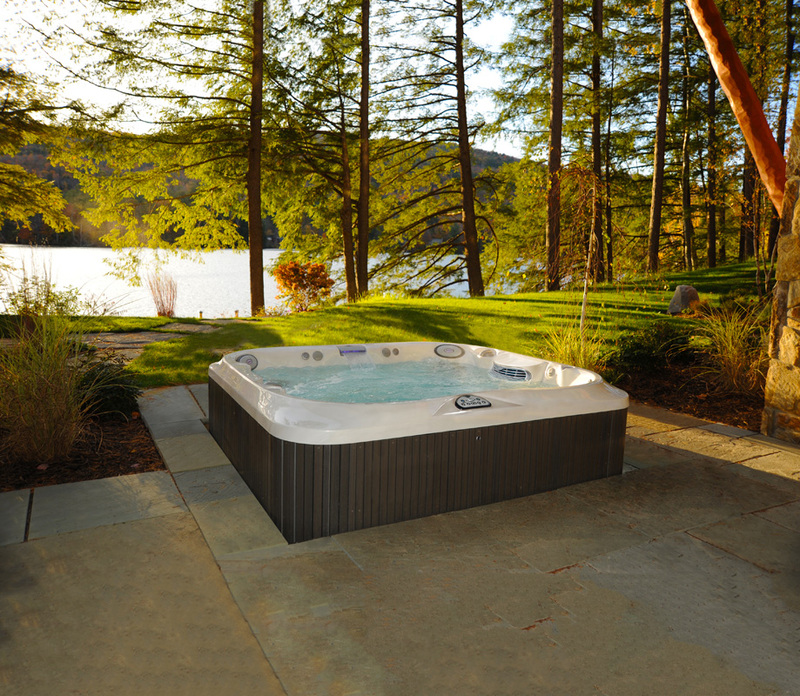 The J-300 series is hands down the best option if you are renting or may want to bring your spa with you when you sell your house. If you are looking for a design that is meant to be installed permanently, another series will meet your needs. The J-400 models are best for people who have a high budget and want to fill out an already stellar backyard landscape. Ready to take the plunge? 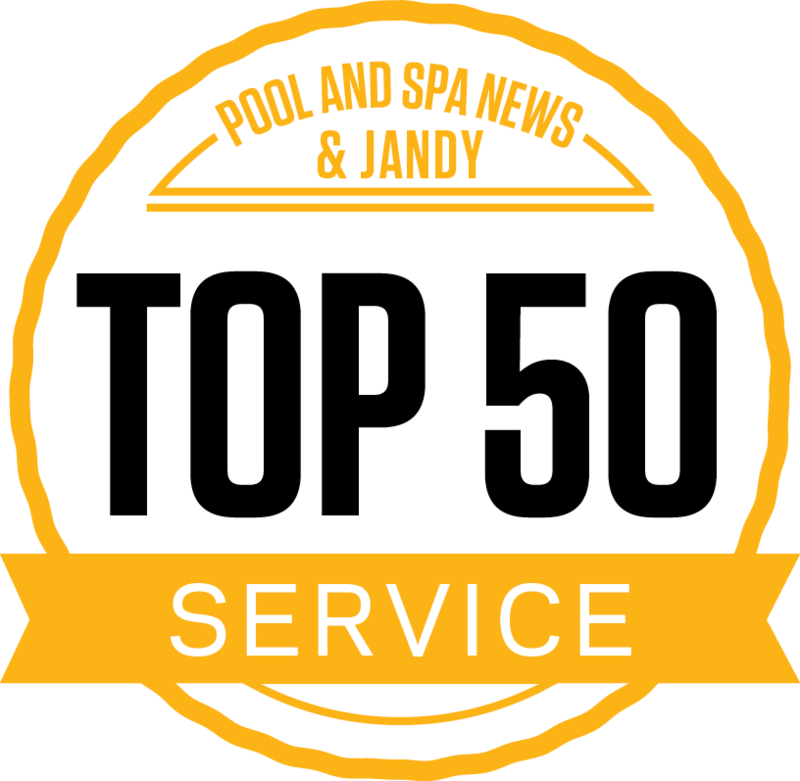 Let Fronheiser Pools in Sinking Spring and Bally help you get your hands on the best hot tub for your home! Green water? Funny smell? Here’s how to fix it.